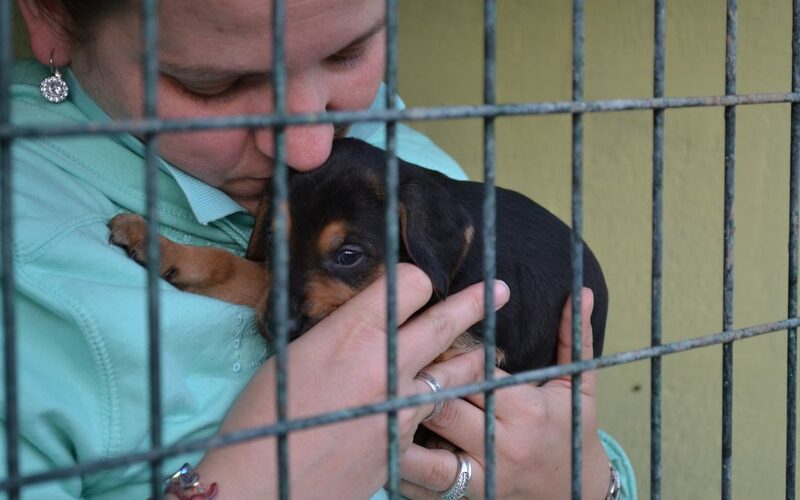 “Pledge A Brick“: Sponsorship Scheme for Dog Rescue Centre - Pointer-Freunde e.V. 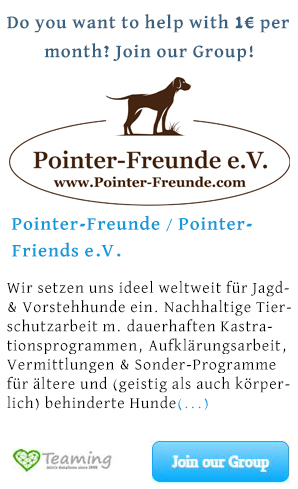 Our charity “Pointer-Freunde / Pointer-Friends” has been working in Cyprus for almost four years now. 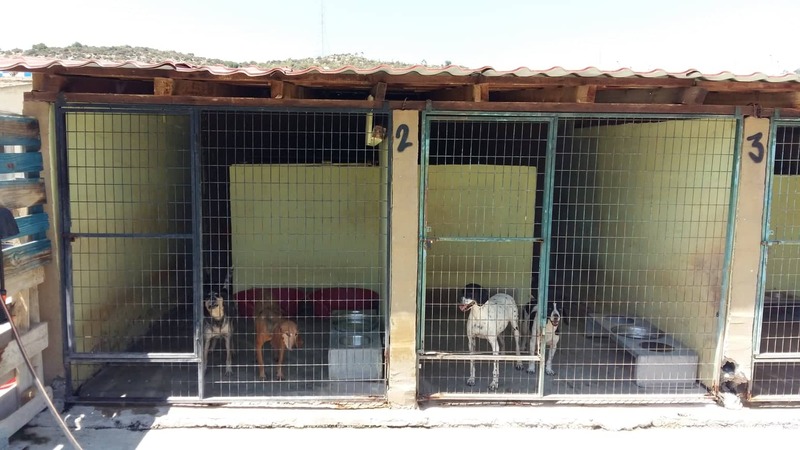 To date we have helped more than 150 dogs; not only by rehoming abroad, we are also trying to help on Cyprus with spaying programs and helping other charities and organisations; this is one of our main focuses. 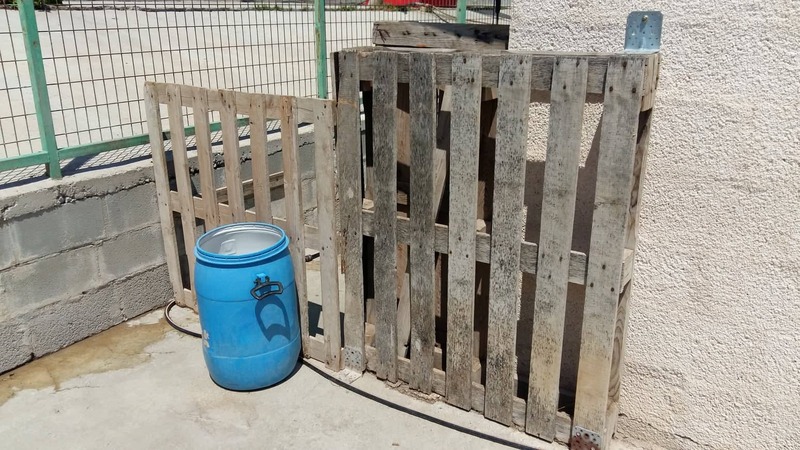 At present, we have about 90 dogs under our wings but as we are based originally in Germany, it is hard to do this from abroad…. 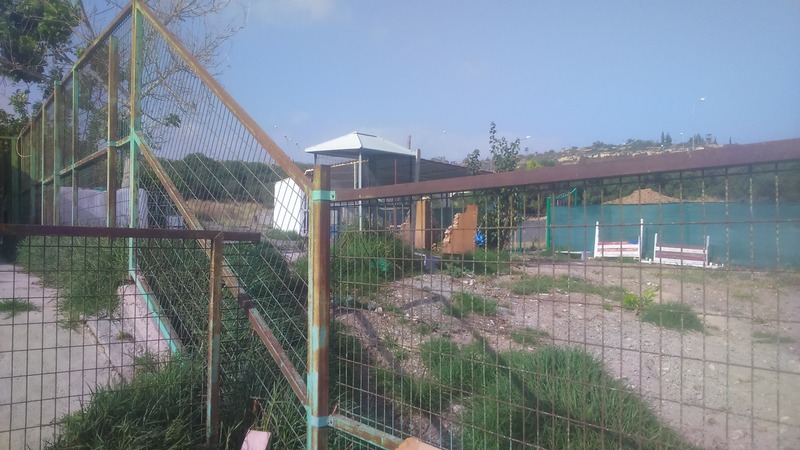 We have been dreaming of having our own Rescue Centre on Cyprus to be able to help more flexibly and quickly; this dream has become true in the beginning of May this year when we started our 1st Pointer-Friends Rescue Centre in Limassol – combined with a small dog hotel called Dog Resort Cyprus, which supports the Rescue centre with its benefit. Running this Rescue Centre incl. 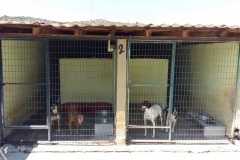 the Dog Resort gets along with a huge investment for daily care, food and vet costs. 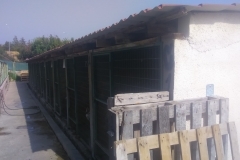 Additionally, the place is old and needs a lot of fixing, repairing and setting up new places for the dogs to enjoy themselves with us. We can only do this step after step, as Rome was not built in one day as well. 😊 So, we have to make priorities. 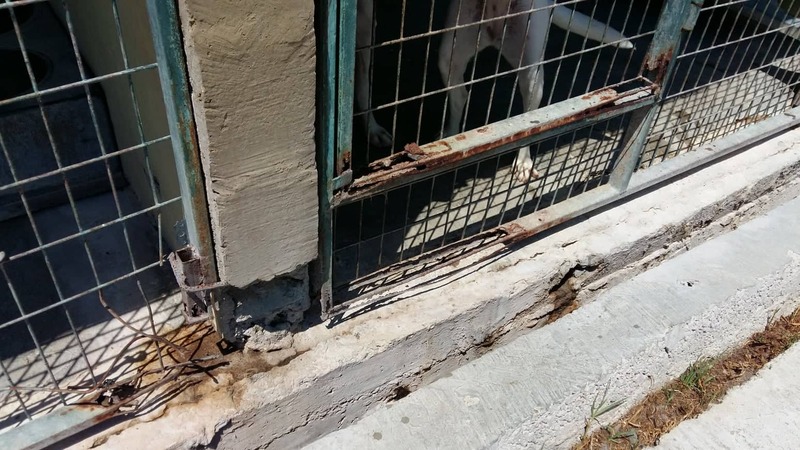 We are now starting to repair / replace the kennel elements in the Centre of the ones who are really old and destroyed. 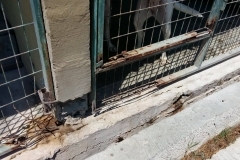 The walls are broken and the kennel elements including the doors were coming out, when the dogs were jumping against them from inside. 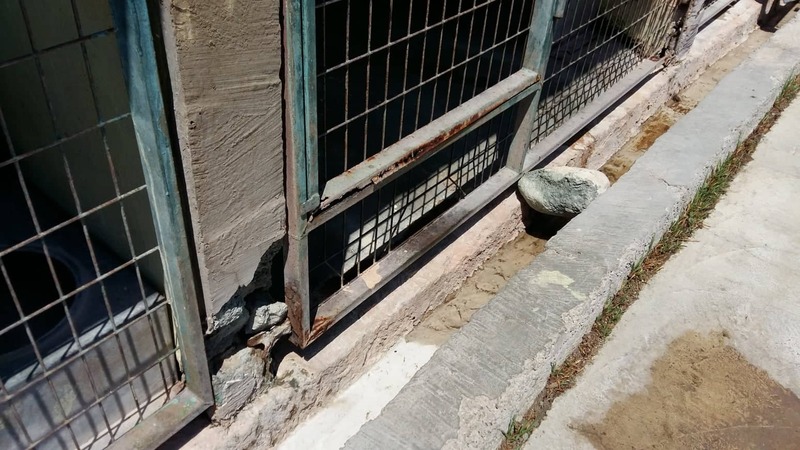 So, it was a huge risk for the dogs. We need your help for this! 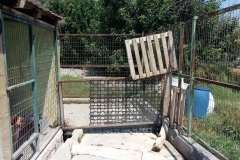 Please help us by sponsoring a brick for 25 Euros, a door for 100 Euros or a complete kennel for 250 Euros. 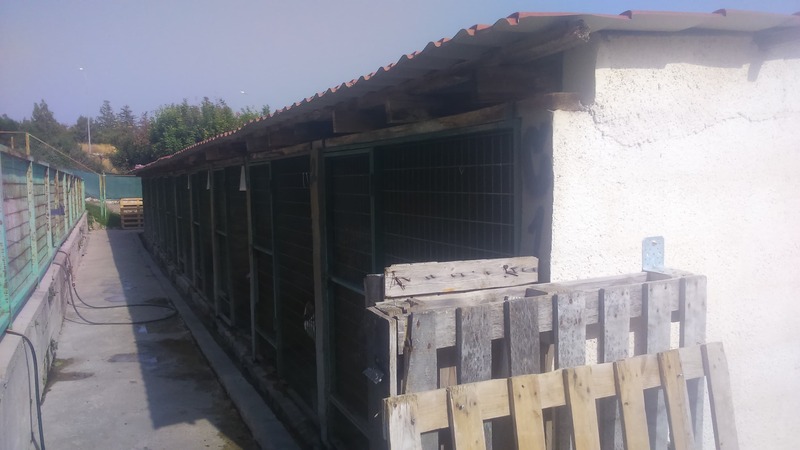 If you sponsor a complete kennel, we will name the kennel after you or if you prefer you can choose the name perhaps after your dog or one that has passed over the rainbow you would like to name in memory of them? 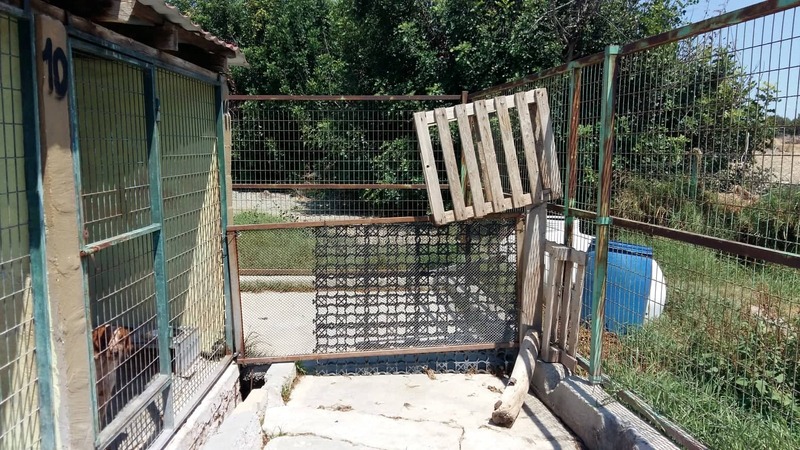 Your help is very much needed to make the Rescue Center a safe and happy place for all the dogs in need, who will have the chance to come here. 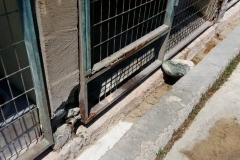 You will get lots of updates and photos as the work proceeds. 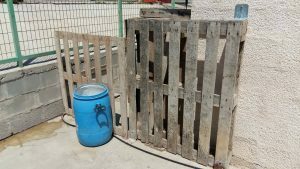 If you have any further ideas or willing to donate materials or your time, please contact us to discuss the possibilities. We are open to any suggestions you have, but please let’s all stand together and let this dream live!